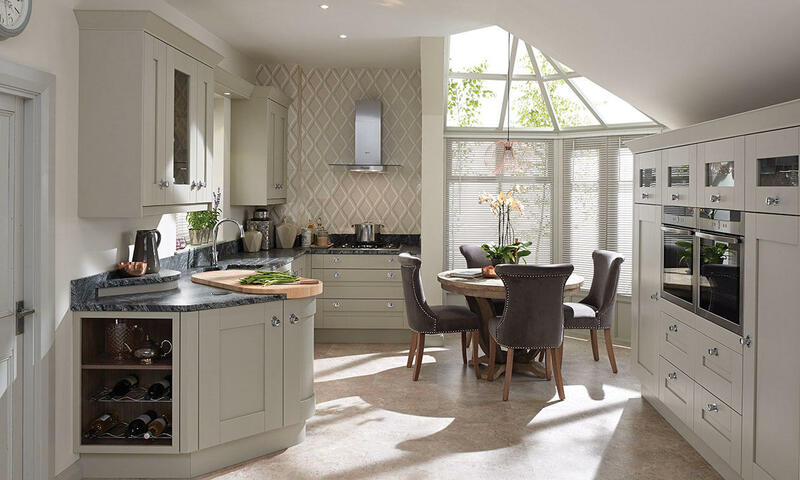 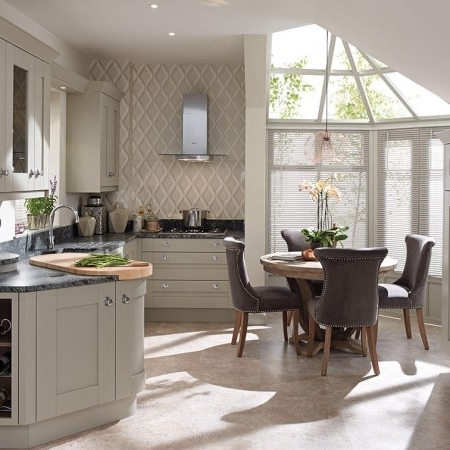 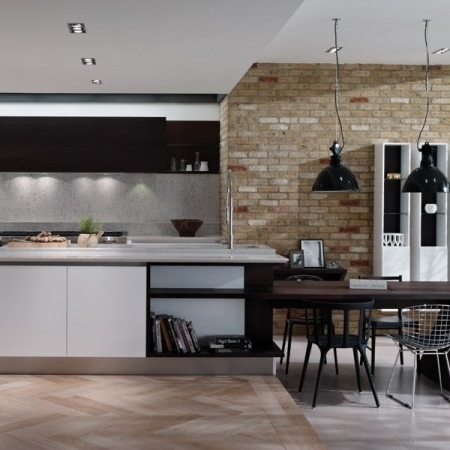 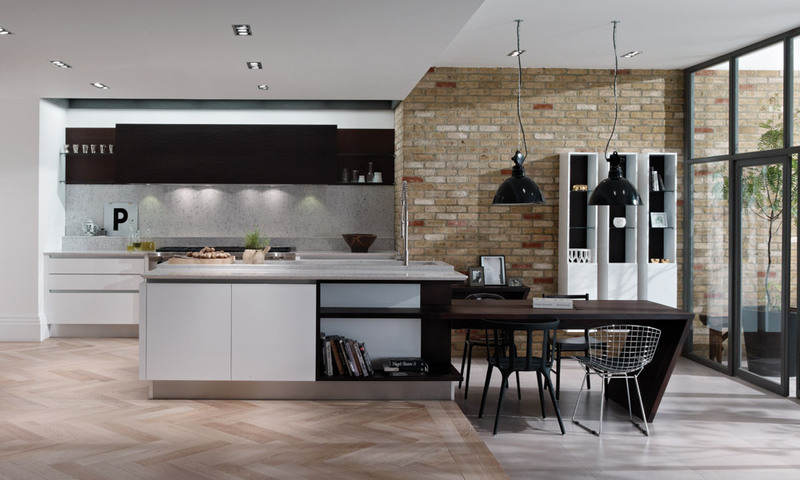 The kitchen is the heart of your home, and at Handcraft Interiors we can help you create the living space that is perfect for your lifestyle. 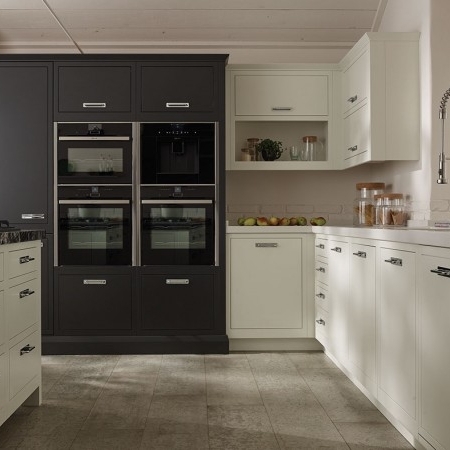 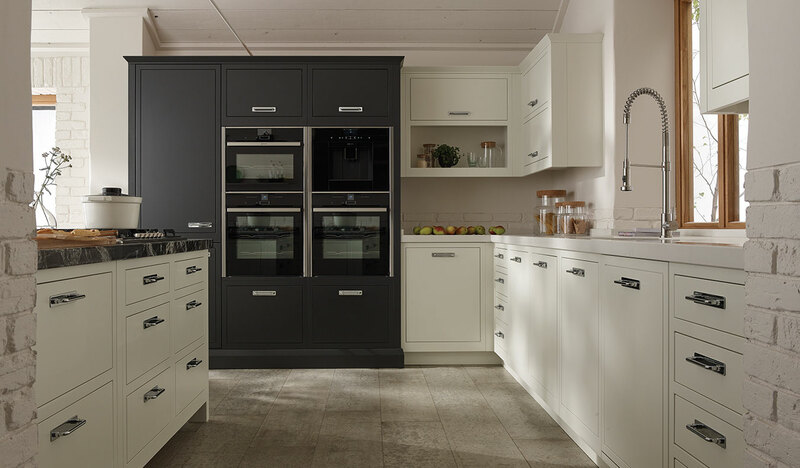 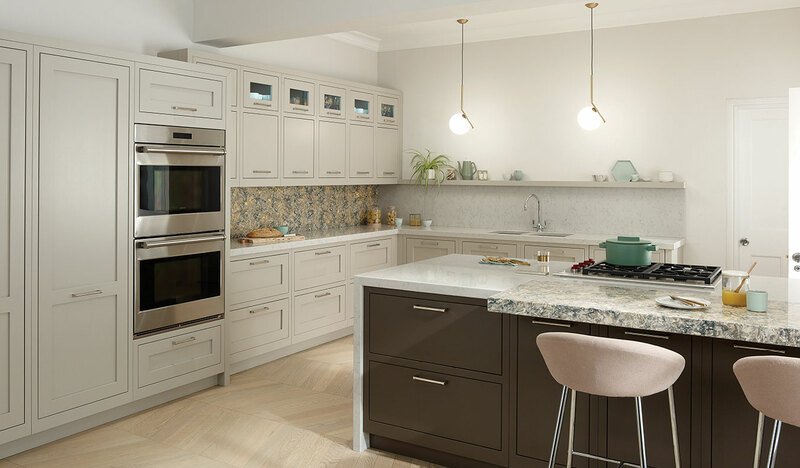 Call in to our showroom to explore ideas – or bring your notions with you and we’ll create the kitchen you already have in mind. 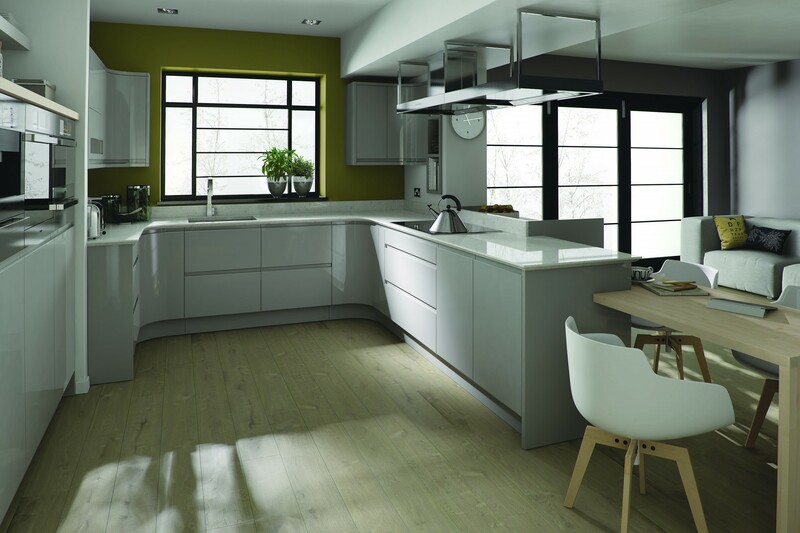 After our initial consultation, we’ll arrange to visit your home and measure up properly, and take a good look at the project before we order materials and make a start on the work. 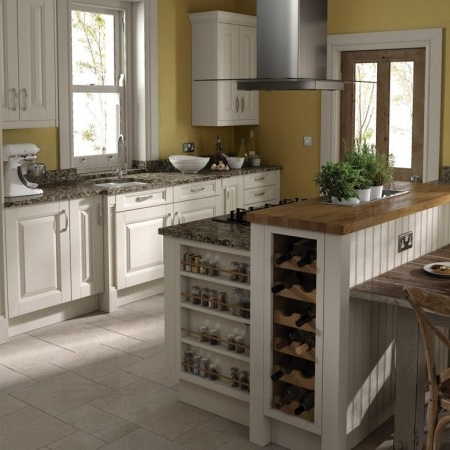 All our kitchens are custom built, so not only will we give you fabulous food preparation surfaces and dining space, if you want it, but we can also incorporate those little extras that make all the difference: things like wine racks, spice holders, little drawers for all those important bits and pieces we all keep… just ask! 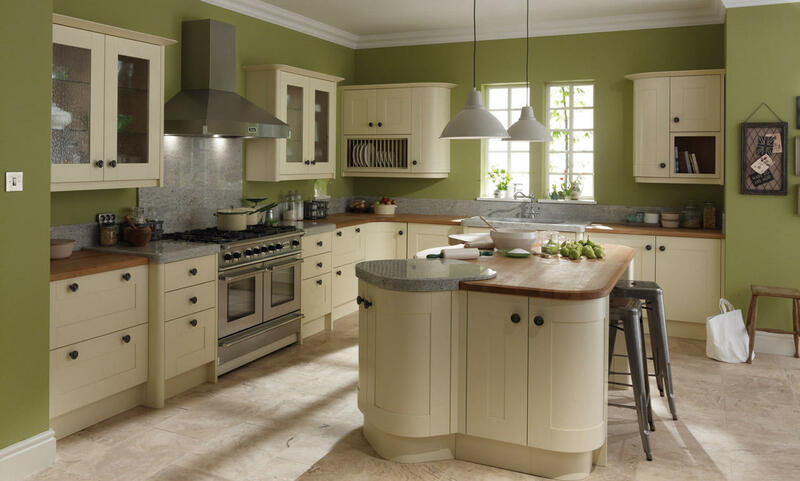 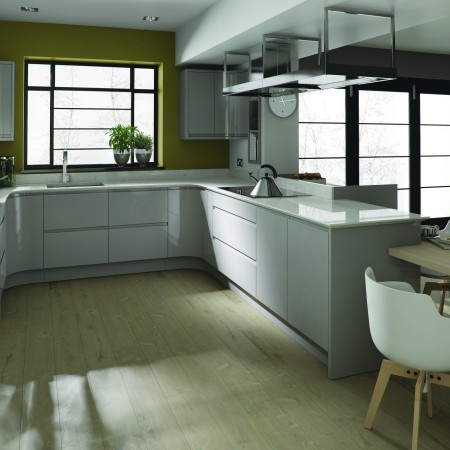 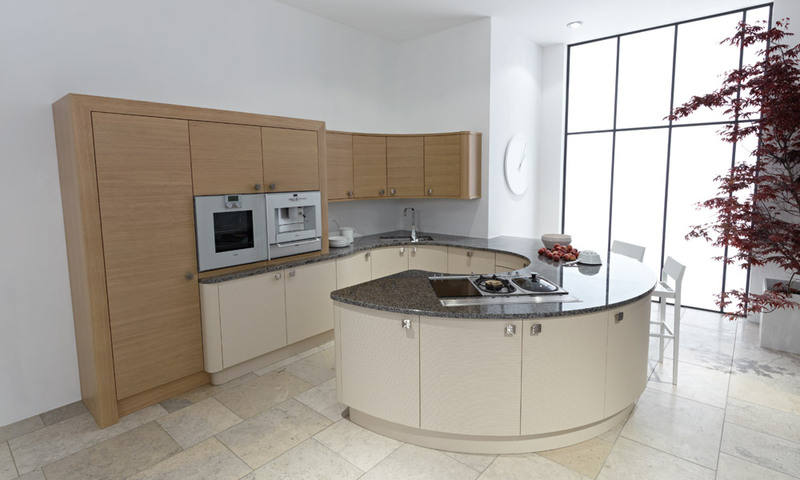 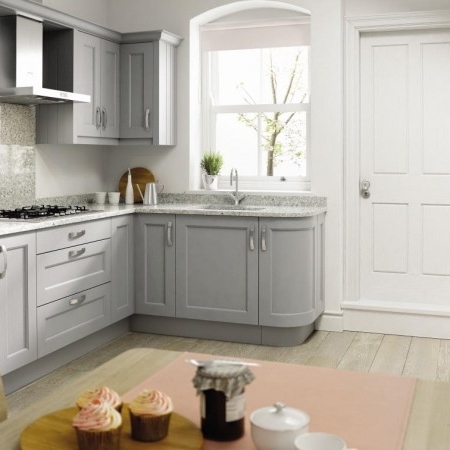 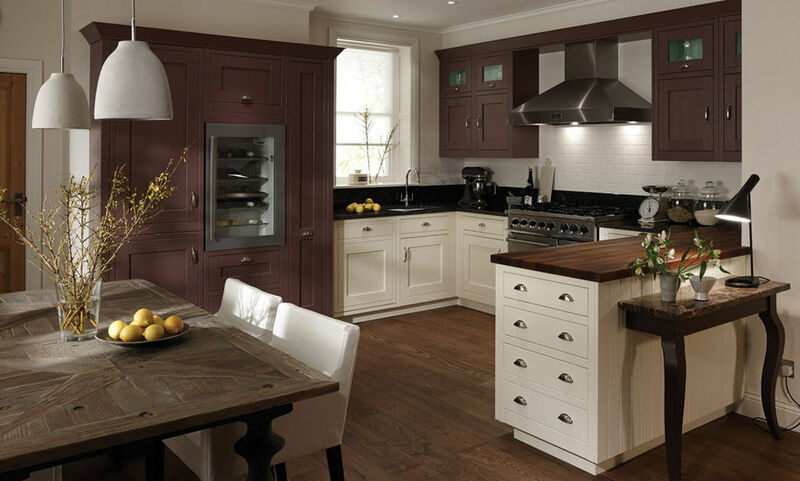 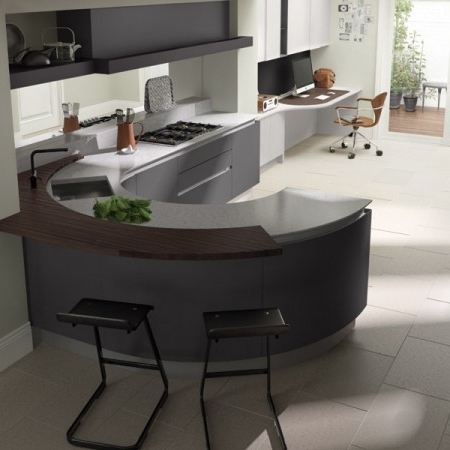 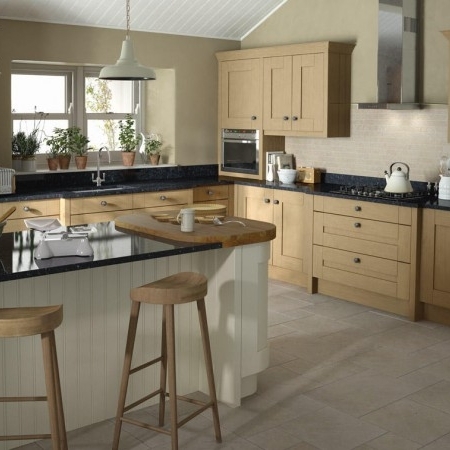 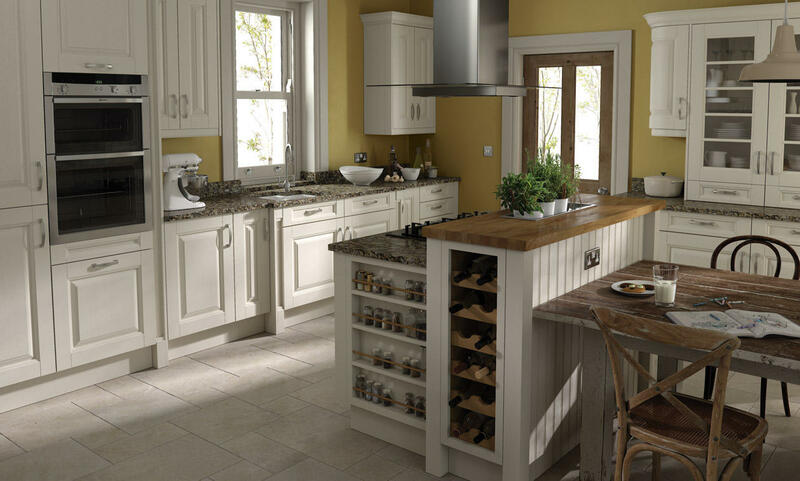 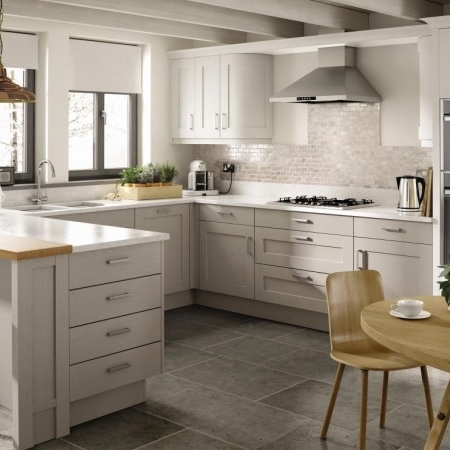 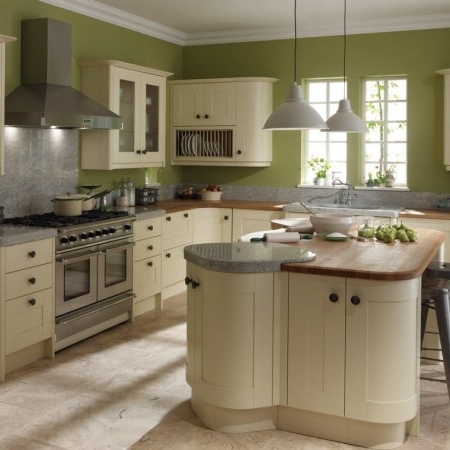 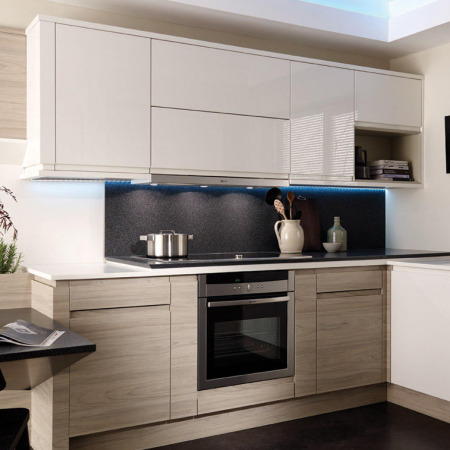 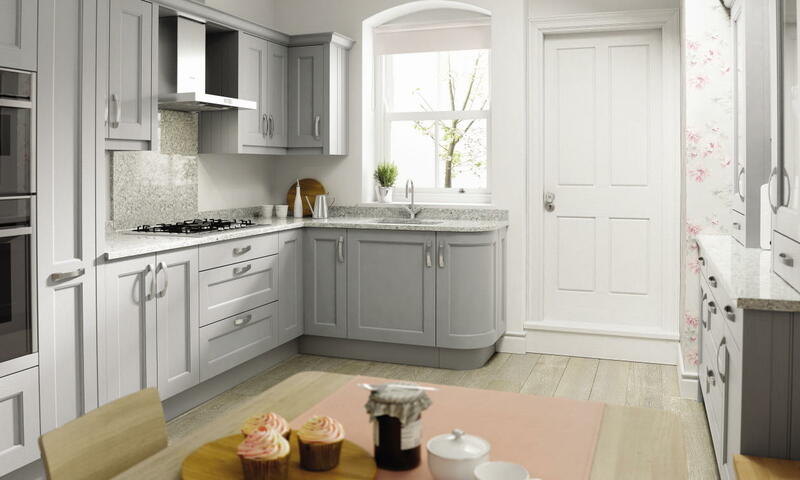 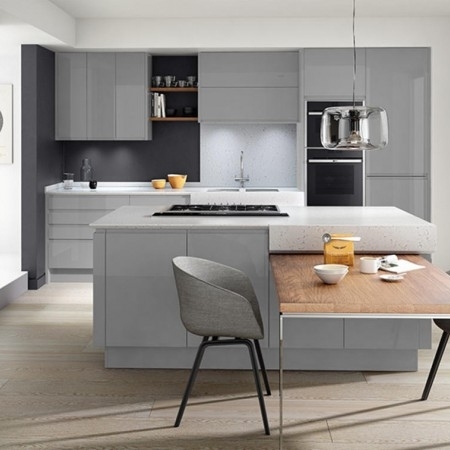 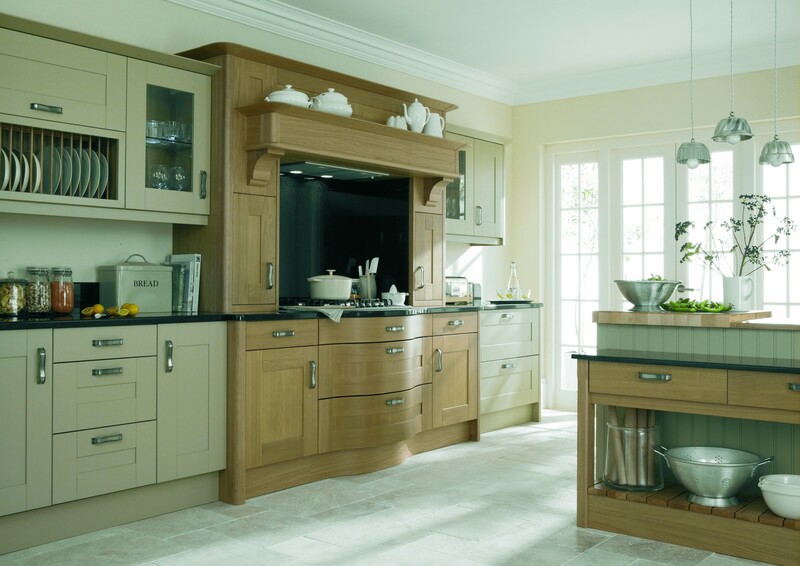 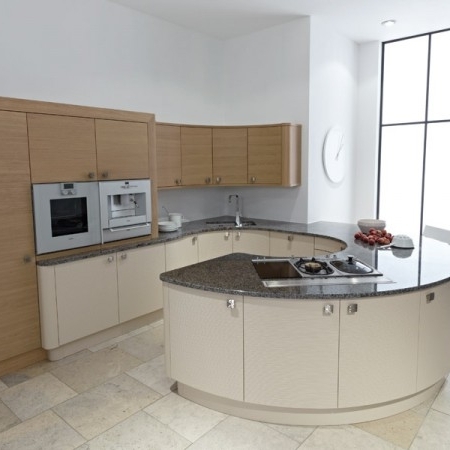 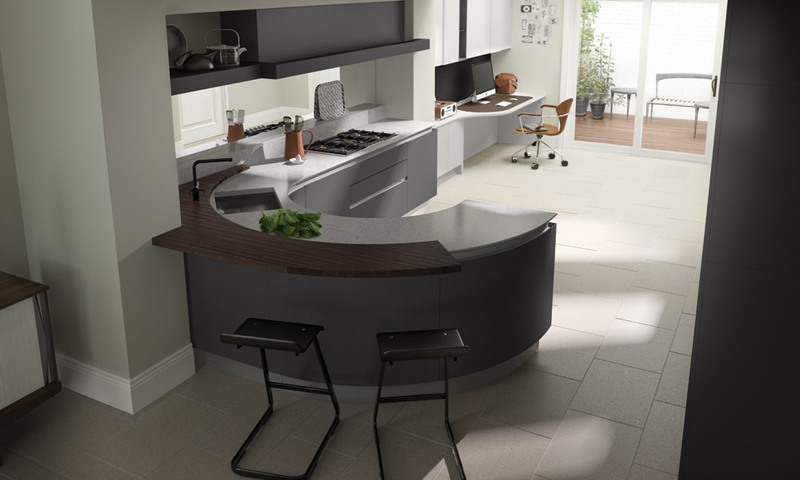 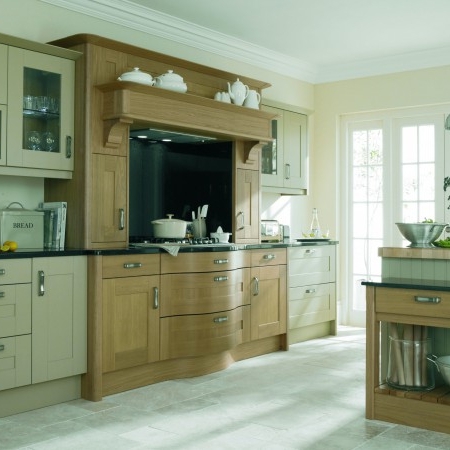 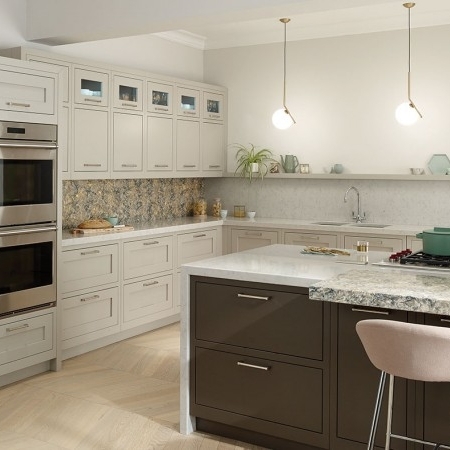 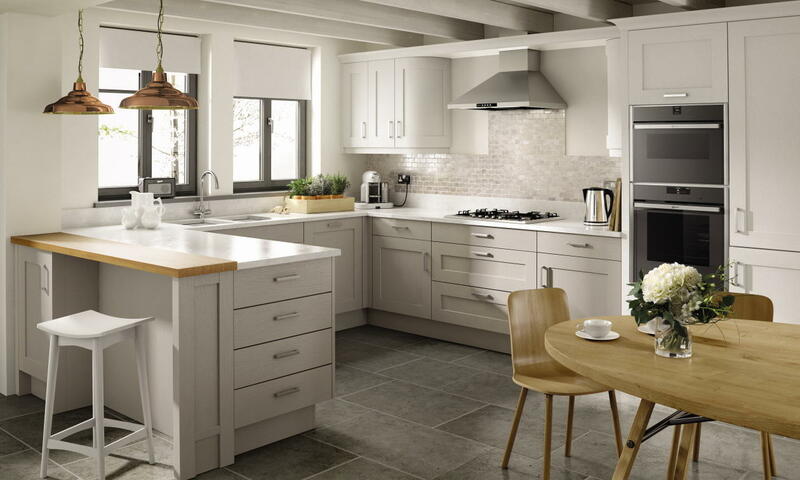 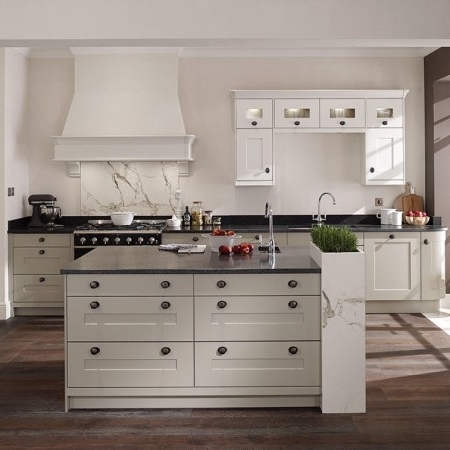 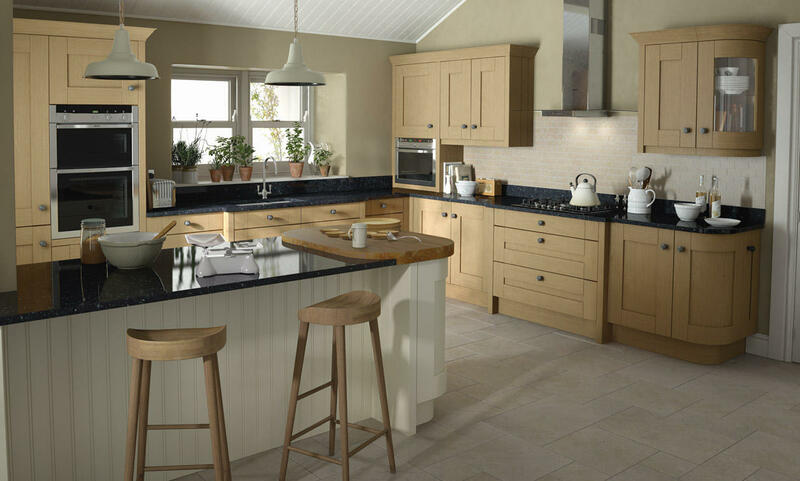 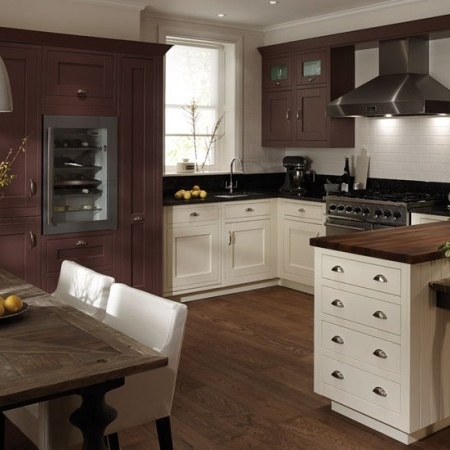 Whether you want a vibrant, colourful kitchen or a more traditional look, we have a huge range of designs and finishes from which you can choose your perfect style. 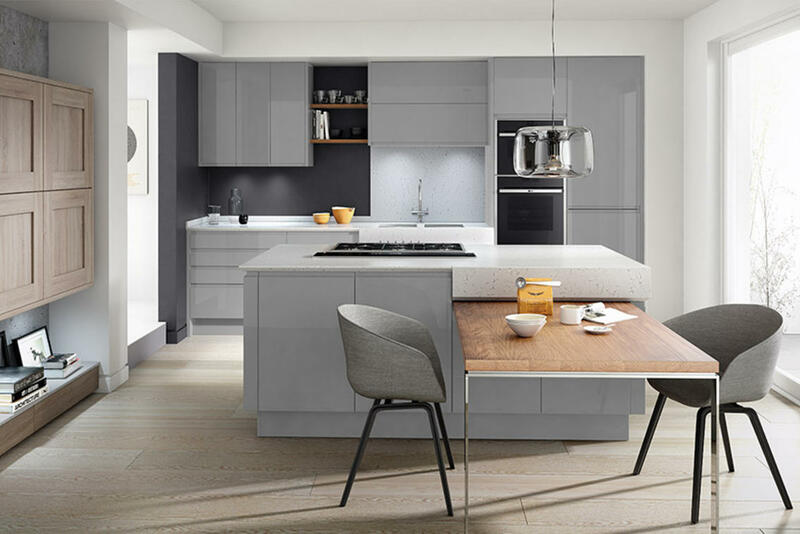 We are authorised Neff and Siemens distributors and also supply Quooker boiling water taps and Silestone quartz worksurfaces. 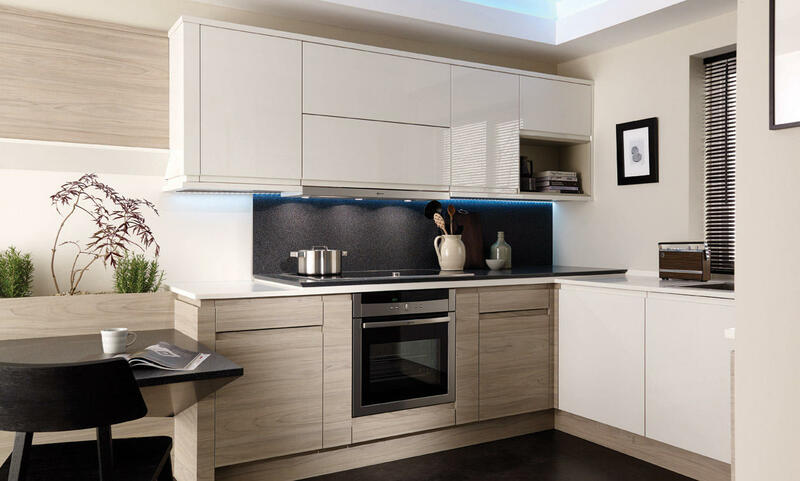 We are proud to say that most of our business comes through personal recommendation from satisfied customers: just take a look at some of the testimonials we’ve received. 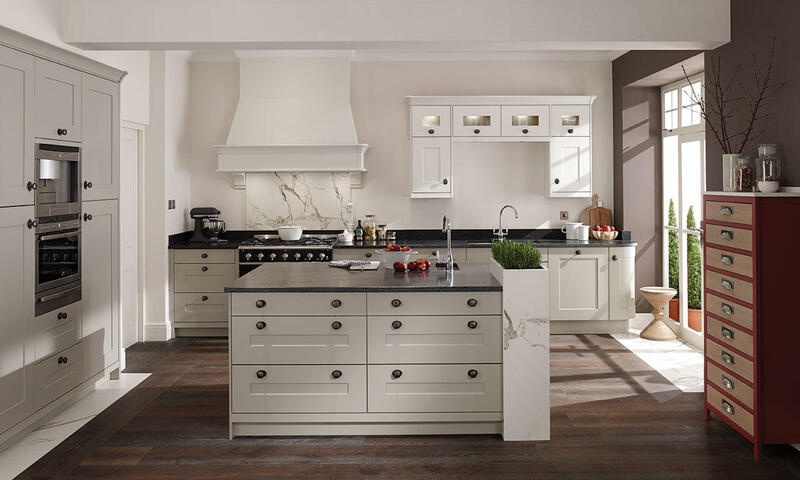 Your kitchen isn’t just another job; it’s an individual project that is as important to us as it is to you, and we apply stringent quality control checks at every stage.